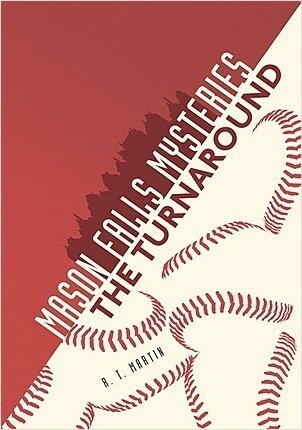 Follow teens who set out to solve a mysterious event in their town of Mason Falls. From strange online profiles to a baseball team’s sudden success to a missing boy, these reality-based mysteries are packed with action and surprising twists. The stories end with clear resolutions that will satisfy reluctant readers while keeping them excited to read the other books in the set.